If you feel moved to donate a kidney to a stranger as a living donor, you must know that you are performing an incredibly selfless act and the recipient will have a new lease on life all thanks to your sacrifice. However, there are a few items to keep in mind prior to starting the donation process. First, you must begin by contacting your nearest transplant center where you will be put in touch with a healthcare professional. You will need to have a medical screening and provide your medical history. Once completed, you will have blood drawn to find out which recipient you are compatible with. The evaluations you have following your initial screening will be based on your current mental state, overall health, and financial means. Next, you will be assigned a medical team that consists of professionals to guide you both medically, emotionally, and financially. Having skilled doctors and nurses is critical for this process to succeed, but so is knowing that you're well-represented to work out any issues with your health insurance provider. Any and all information exchanged in the process of becoming a living kidney donor is kept confidential from the recipient and should you have second thoughts and wish to not proceed with the transplant, the recipient will not in any shape or form know it was you. 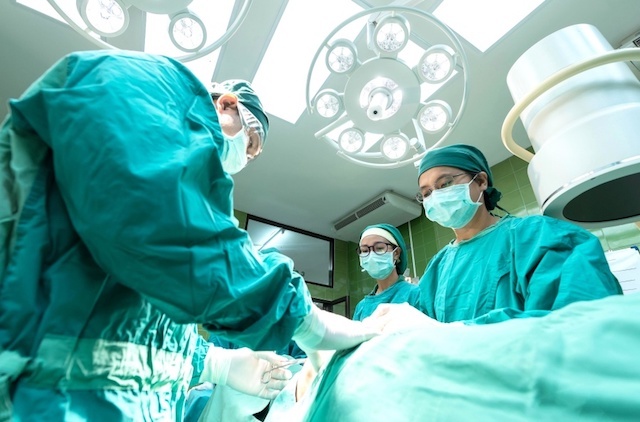 After making the decision to move forward with the procedure, donors need to know that with any surgery there are risks involved while being operated on. You will be under general anesthesia and many individuals have certain allergies to anesthetics. Risks include but are not limited to infection, kidney damage, blood clots, and UTI. Kidney transplant surgery can be performed laparoscopically, which leaves a smaller incision and lessens recovery time or as an open nephrectomy that is more invasive. Your medical team will assist in finding the optimal procedure that suits your build. Depending on which procedure you had and how fast your body heals post-op, you may be in the hospital for as long as six days. Tenderness and discomfort at the incision site are normal, and donors may resume physical activity and heavy lifting after six weeks. 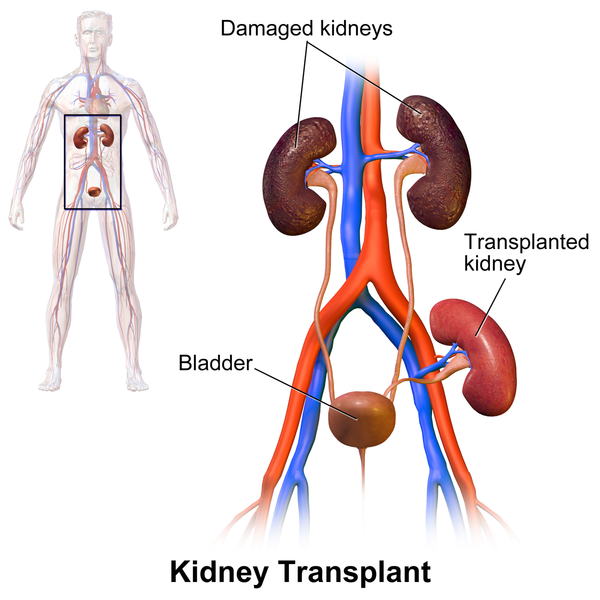 Donors must realize that they are now without a backup kidney to compensate for a kidney failure. While humans can live with only one functioning kidney, they must be mindful to take care of their bodies and refrain from intense sports programs and female donors must refrain from getting pregnant for at least six months after the procedure. Your medical team will guide you in aftercare and guide you through any emotional or financial issues that may arise. Based on your decision whether or not to remain anonymous, it's worth noting that you may never get a chance to meet your kidney recipient. It's understandable that many donors would wish to meet the individual they helped save as well as the recipient wanting to meet the donor. For many donors and recipients, this is a very sensitive and personal matter and choosing to go your separate ways without meeting is a common decision. It's understandable for either party to be disappointed given the nature of the procedure, but now is the time to look forward to your future and advocate for living organ donation. For more information on becoming a living kidney donor, please contact the National Kidney Foundation.